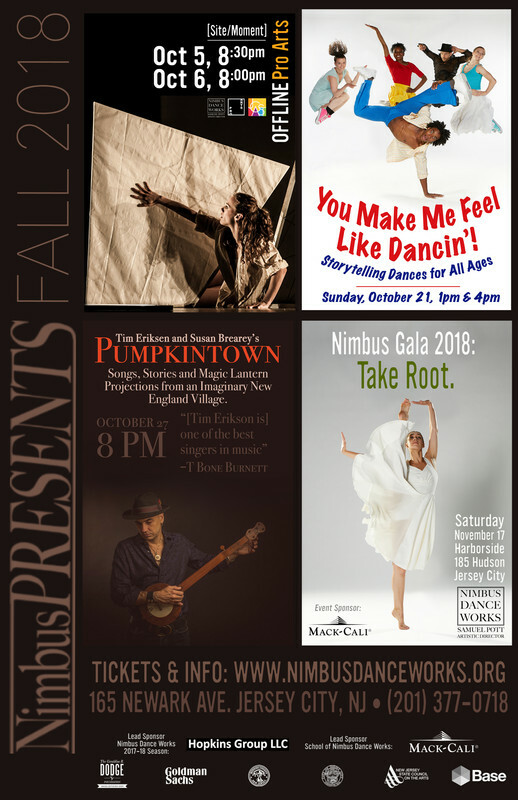 Tonight: FREE EVENTS at Nimbus Dance! Join NJPAC Teaching Artist Wincey Terry in a reading of Mambo King, the inspiring ture story about Tito Puente and his road from Spanish Harlem to the Grammy Awards. First 25 Families to RSVP receive a FREE copy of the book! Looking for something fun on a rainy Sunday in Jersey City?! Is it a Dance? A Game Show? Showbiz Spectacular? Audiences tell the dancers what to do in this performance geared for all ages! Sunday, February 24th: NimbusPRESENTS Hulabaloo! 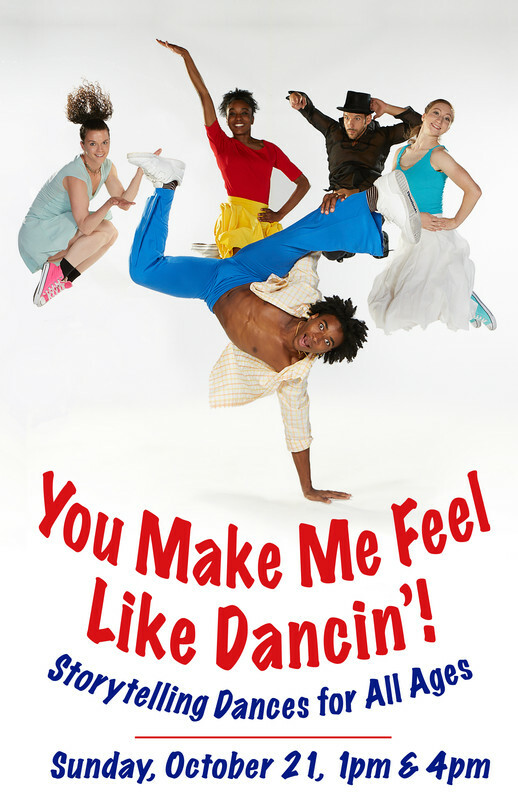 A Raucous Dance Adventure for All Ages! NimbusPRESENTS: Hullabaloo! A Raucous Dance Adventure for All Ages. 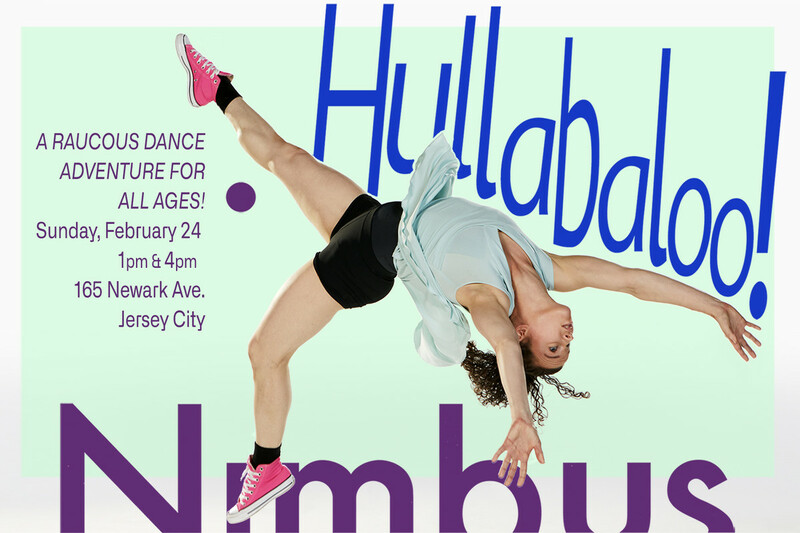 Nimbus performs bright and energetic repertory and also new work: Hullabaloo! A choose your own adventure dance where the audience controls what happens on stage in real time! 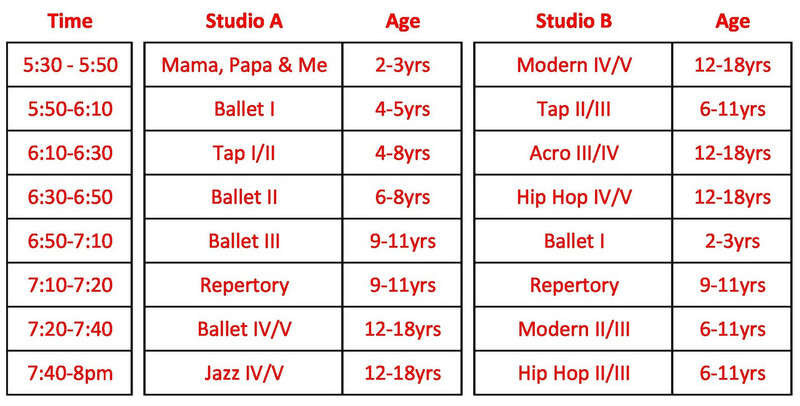 Perfect for young dance enthusiasts! Fun photo opportunities and meet the dancers after the performance. 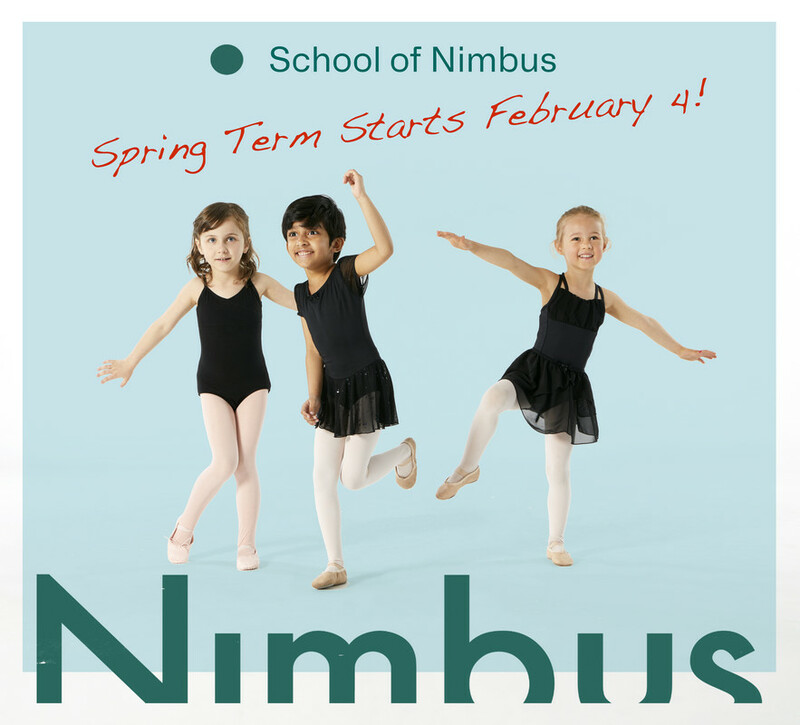 Spring 2019 Classes at Nimbus Now Open for Registration! For three decades, Meredith Lippman (1952-2015) dedicated herself to the arts of Jersey City and Hudson County. She was admired for her artistic curiosity and willingness to learn. As a teacher, advocate, mentor, and unifier in the arts community, Meredith’s impact was widespread on local arts organizations and individual artists. 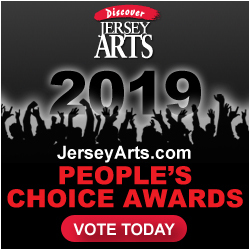 She served as President of Pro Arts Jersey City, played a key role at the Hudson County Office of Cultural & Heritage Affairs as Program Development Specialist, and was instrumental in finding Nimbus Dance Works’ first full-time home studio. Nimbus Dance Works is developing a new arts center in Jersey City that will serve performing artists, visual artists and youth (more details to be released publicly soon). A long time supporter of Nimbus, Meredith Lippman’s estate is generously donating the proceeds of the sale of Ms. Lippman’s paintings to Nimbus in support of the new arts center. hopes to commemorate Meredith by permanently naming a gallery space for her at the new arts center. In order to make this possible, we must raise $30,000 in Meredith's name. Please consider purchasing one of the remaining paintings (currently on view in our gallery) or make a donation to honor and commemorate Meredith Lippman in the community she served so selflessly. To view available paintings, please click HERE. Nimbus Dance Works is a 501C3 non-profit professional dance company and school. All donations to Nimbus are tax-deductible to the extent permitted by law. Nimbus Dance Works seeks a male dancer for immediate hire for the company's 2018-2019 season, including performances at BAM, NJPAC, and touring. World premieres by Artistic Director Samuel Pott, new commissions by guest choreographers, repertory by Darshan Singh Bhuller (former AD Phoenix Dance Theater), Vernard Gilmore (lead dancer Alvin Ailey American Dance Theater), Pedro Ruiz (former lead Ballet Hispanico) and many others. Dancers should have professional experience, excellent modern and ballet technique, and strong partnering skills. Dancers should be prepared to work at a high technical level; collaborate creatively; be a responsible group member; and work towards community impact through the arts. 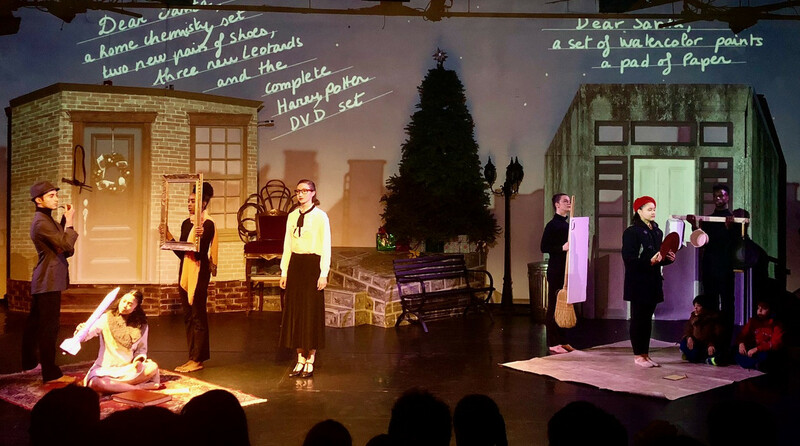 Company contracts consists of approximately 35 weeks of work: September-June followed by possible 3-5 week summer extension with additional touring. period, late-June through early-August. All rehearsals, performances and teaching are paid at competitive rates. Dancers of diverse backgrounds are encouraged to audition. Tchaikovsky's Classic Ballet Re-imagined with Jersey City Flavor! 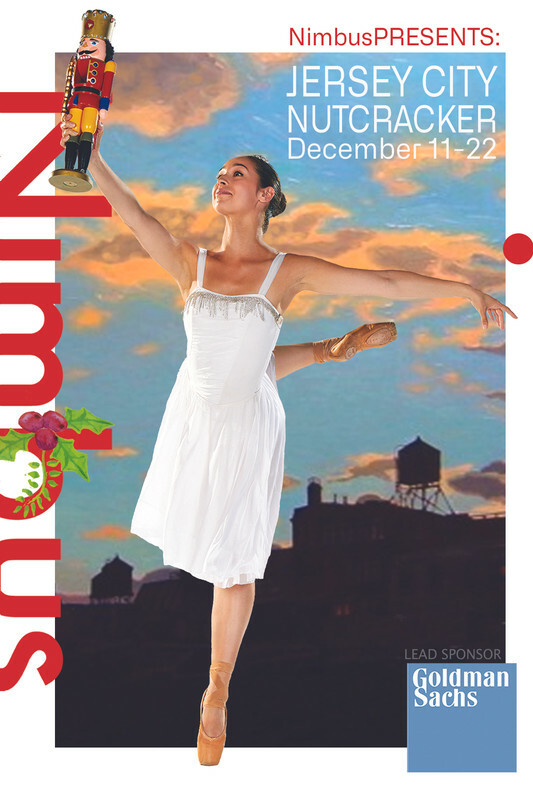 Jersey City Nutcracker is the largest annual performing arts event in Jersey City and features the professional dancers of Nimbus Dance Works, Nimbus2, and talented youth performers. Nimbus seeks youth performers, 9-18yrs, for the lead youth roles in the production. Selected youth rehearse and perform alongside the professional company. Note: Youth performers must be able to attend all rehearsals and performances for the role they are selected for. Note: Students under 9yrs may apply for need-based financial aid/scholarships. Please join us to celebrate the legacy and indelible impact Meredith Lippman made as an artist and arts leader in Jersey City. The Exhibition’s opening event will feature wine selection by CoolVines with hors d'oeuvres and sweets. 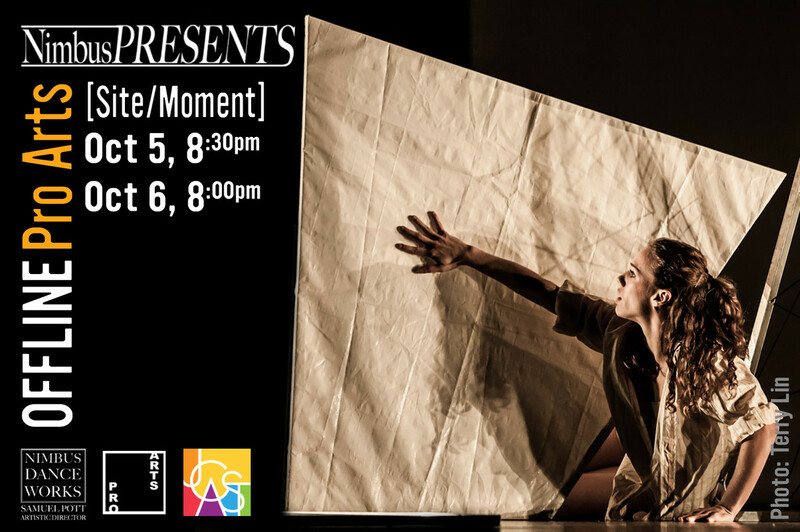 NimbusPRESENTS: OFFLINE returns for its 6th cycle, curated by Keith Thompson (Trisha Brown Dance Company, Artistic Director of danceTactics performance group, and Faculty of Mason Gross School of the Arts) through the theme Imagine, Engage, Connect. ALSO: See Pro Arts art exhibition: MOMENTUM and hear selected artists speak about their work and its relation to movement. 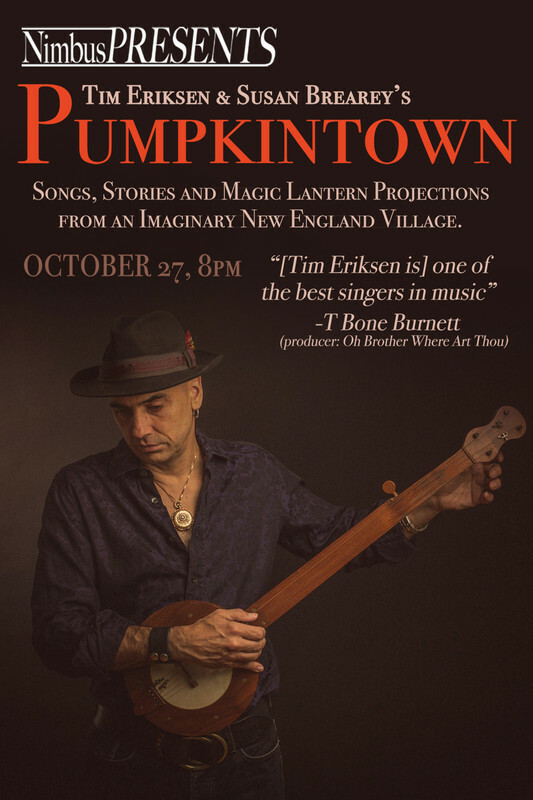 Performances this weekend! Tickets almost sold out! 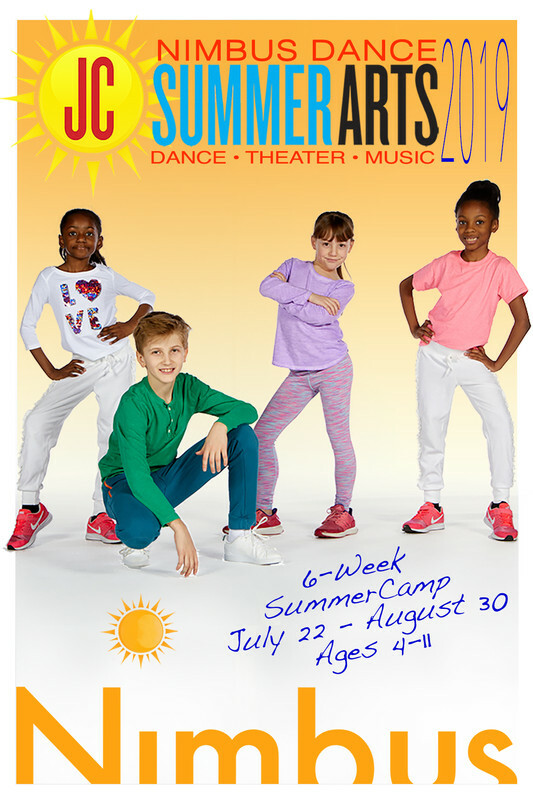 Today is the final day for discounted early registration for JC SummerArts - price goes up after Sunday 4/1!